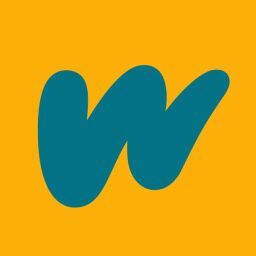 The aim of the program is to encourage a fun and engaged community that support the millions of Wattpadders that read and write here every day. The program has three cycles that last four months each. Each cycle we recruit and train new Ambassadors from all over the world to join the team which is constantly growing. At the end of each cycle, current Ambassadors who do not wish to continue in the role graduate and move out of the program to become Alumni / Friends of Wattpad. Within the program, there are five teams an Ambassador can choose from, depending on what they are most passionate about doing. Each cycle we are looking for different people for different teams, so sometimes one or two choices may not be initially open to you, but there is always the opportunity to change role once you have served a term on the team. Content - Passionate about all things content. Willing to dive deep into the stories on Wattpad and make sure discovery is at its best for the community, and help find plagiarised content. Engagement - We&apos;re all about connecting readers & writers through storytelling, so continuous experimentation and a willingness to try out big ideas and run with it is vital. 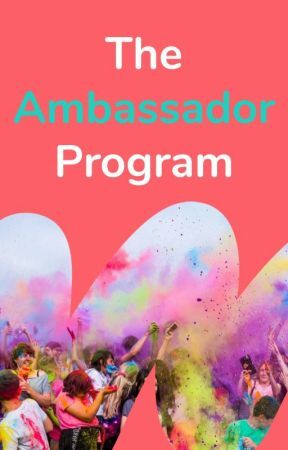 The Engagement Ambassadors love talking to people and engaging Wattpad users through experimental activities on our official Facebook and Twitter pages. Community - Being social is a big part of the life of many Wattpadders. Naturally, the Community forums is where it all goes down. Sometimes conversations can get a little tricky, so being able to maintain a calm and composed attitude at all times is vital. If you&apos;re interested in being in this team we&apos;d suggest getting into the Forums and seeing how they work. Data - Wattpad is investing in Machine Learning technology to help understand the "DNA" of a story, and what makes each story so unique. To do this, they need better annotated data. This team helps annotate anything from story genres and themes, to grammar style, or character personas. Your annotations will be the direct inputs that teach the machine (or validated the machine)! Through this team, you&apos;ll get a closer look at what machine learning models Wattpad is building. Outreach - Our newest team, set up to help writers who are just starting on their Wattpad journey. This team of enthusiastic, positive individuals reach out to those fledgling writers and help guide them in the early stages of their Wattpad journey. The profile/account you apply with cannot be a shared account - i.e more than one person cannot have the password to the account. You will also need to have access to a computer to perform your duties as an Ambassador. We&apos;re now open again for the next intake of trainees. Training will commence in mid May 2019 for just under two weeks, so if you wish to submit to join Ambassador training you need to be available online during that time. Please fill out this form if you&apos;re interested in joining the team. Submissions will be open until late April 2019 at which point they will close again to allow us to look through all the amazing applicants. All submissions will be scruitinised by the Wattpad team. You will only receive a reply from them if your Submission is successful.